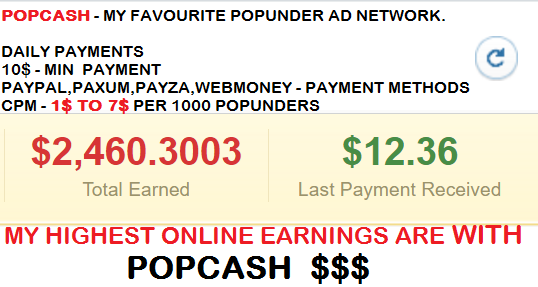 popads is purely popunder ad network and it is very popular pop advertising network and lots of popular websites using popads to earn money on blogs and websites with popunder advertising. 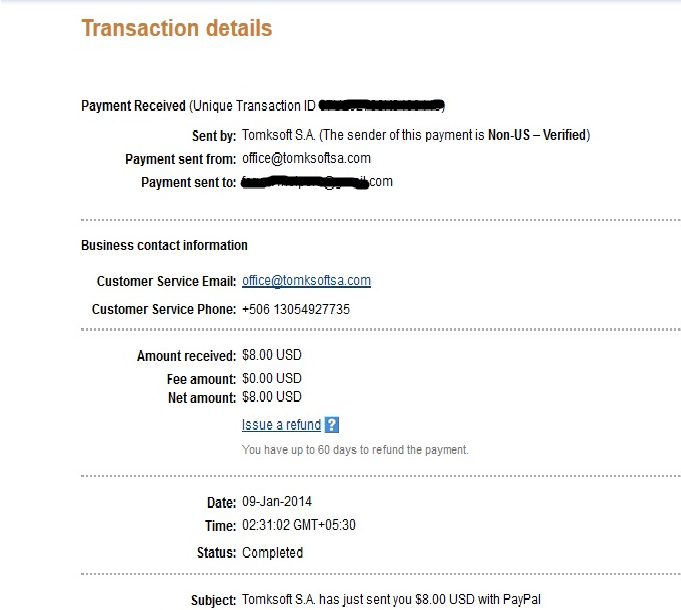 popads provides highest ecpm rates in industry averagely 2$-3$ and upto 8$. They also provides various payment options with dailly payments with no delay. 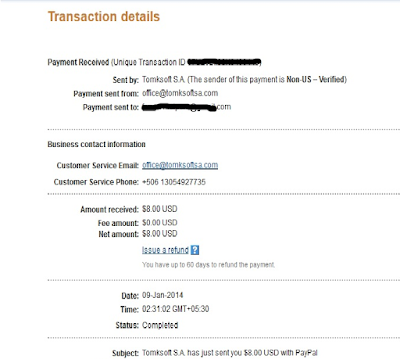 it is fastest paying ad network.pays dailly to publishers and serves real traffic to advertisers And publishers providing Bot traffic dont apply for popads you will get banned.only legitimate traffic is approved by popads popunder advertising network. 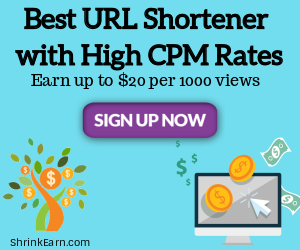 Every website accepted no any traffic requirements. Popads also bypasses every ad blocker so your every impression gets paid. All websites with subdomains like blogspot blogs also accepted. It is one of best website on internet counted in top 65 websites in the websites. Alexa rank is very high. 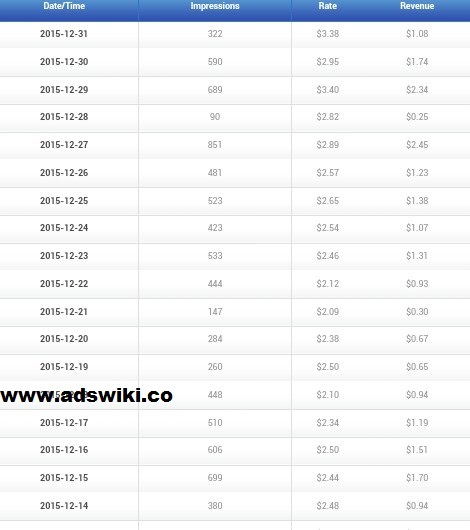 They guarantee that no any ad network pays more than popads ad network. Rates are fully dynamic mainly the popunders mainly depends on visitors country,website quality,niche and day of the week and time of the day. They have Popunder's for 50 countries. accepts torrent,warez and pirated sites also. Accept adult content and have decent rates for adult content. Ad network with no approval requirements. can i Use other popunder networks with popads.net? no problem from popads side to use more than 2 popunder networks on a website but it will reduce popads rates because pop ads interact with each other. 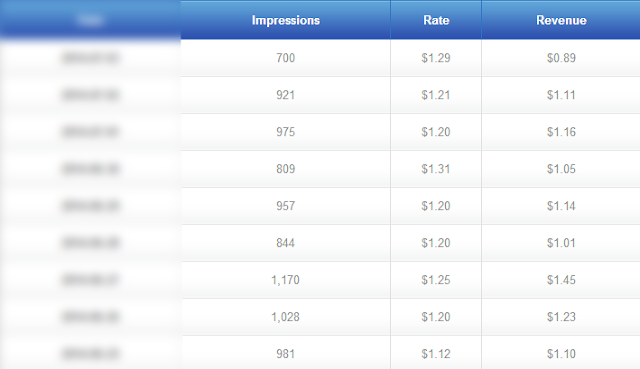 here i am attaching screenshot of my earning report i dont have quality traffic my most of traffic is from 2nd and 3rd tier countries. they pasy 10% of commission from publisher income and 10% of advertiser spending's. 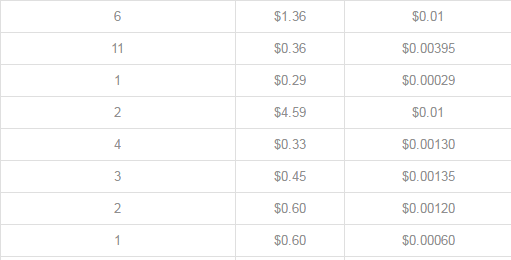 How to Make Money with Popads.net. Why it do not give popup of ads on mobile?